Here at Verulam Golf Club, we have golf lessons available to Members and Non-members. 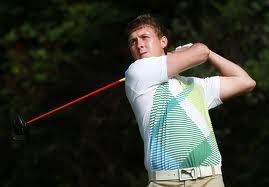 We also offer the latest C-Swing Analysis System, allowing the golfer to see results on screen. 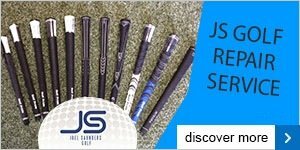 This allows for a full analysis of your swing with its powerful drawing and comparison tools. Your swing can be analysed alongside a pro's swing to provide immediate visual feedback, to help you improve your swing. 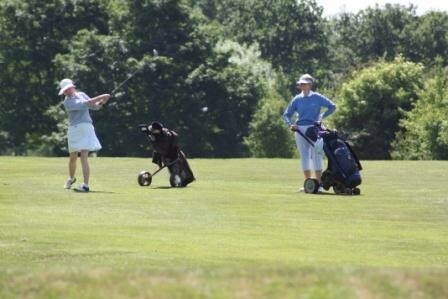 Suitable for Ladies wishing to improve and learn more advanced golfing techniques. Please indicate dates of interest and Joel will contact you to confirm. The Junior Academy uses the Golf Foundation Junior Golf Passport. This is a comprehensive, progressive, structured programme designed to help young people learn about playing the game of golf. The programme encourages and motivates beginners through the achievement of attainment targets combined with rewards and the most important element ... FUN! - Places are limited to 6 juniors per session - Please ensure availability when booking. Non attendance will be charged. - Lessons are subject to weather conditions - Please contact us on the day if weather is inclement. Where possible cancelled sessions will be rearranged.